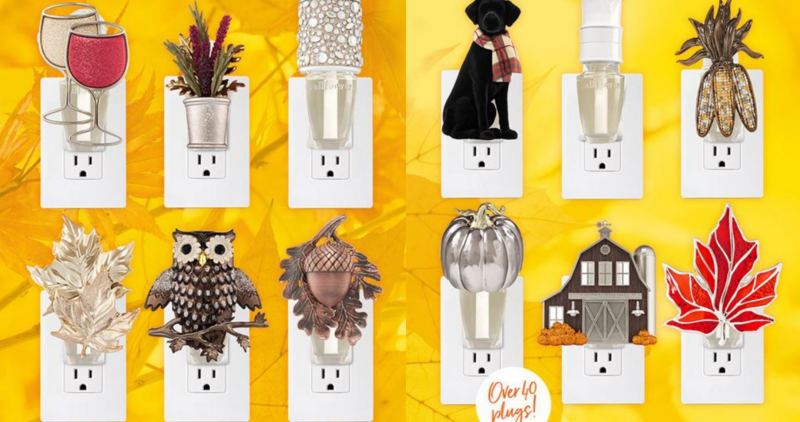 Today only, you can use this Bath & Body Works coupon code to get B1G1 Wallflowers Plugs! Both online with the code or in-store (prices marked). Note: there is a limit of 15, lowest price plug will be discounted. Enter code FALLSCENTS at checkout to get this offer online. They have a 40+ great fragrances to choose from. When ordering online shipping is $5.99 per order. Offer is just for today only, 9/25.